The most important advice we can offer folks who can’t afford to pay taxes by the April deadline is this: Don’t avoid the problem! You can’t solve it by not filing or by hiding from the IRS. You must pay any taxes owed. Face the issue head on so you can get the mess cleaned up, then make sure you’re never in that position again. The good news is that it can be done if you just know where to start. 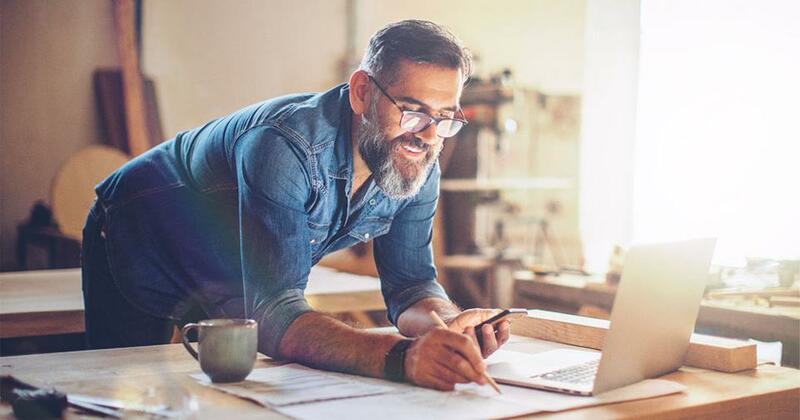 Here’s our four-step plan to help you dig out of your deep tax hole, plus some success stories of people who climbed out of their own. Step 1: File by the April deadline, even if you can’t afford to pay your taxes on time. The penalty for not filing your taxes can be 10 times as much as the penalty for not paying, so make sure you file your return on time! As soon as possible, begin working with an experienced tax professional to fill out your forms. They may be able to find credits and deductions for you that will lower your taxes owed. And when you owe the IRS, every dollar counts! Not sure if you need a tax pro? Take our quiz to find out! Step 2: Pay as much as you can when you file. When David D. was hit with a $14,000 tax bill, he didn’t have much time to come up with the money. "My wife and I were expecting our first kid so we were trying to save up for that," David explained. Failing to pay the full amount by the deadline meant David would be charged penalties and interest on top of the $14,000. Determined not to be in debt, he decided to sell one of his two cars—which was fully paid for—in order to cover the amount. Not everyone has the option to sell a vehicle, but you probably have unused items, like clothes or old toys, that could easily be sold for extra cash. If you can’t afford to pay your taxes, this is one instance when Dave recommends waiting until the deadline to file to give yourself as much time as possible to save up and earn extra money. Don’t bother getting an extension. Taxes are due with or without a filing extension. Step 3: Keep paying the taxes you owe even after you file. You’ll have 30-60 days before the IRS contacts you about the rest of your taxes owed. During that time, keep throwing every available dollar at the balance with the goal of paying it off before they ever contact you. If you can’t afford to pay all your taxes by that time, the IRS will likely allow you to pay the rest in monthly installments. 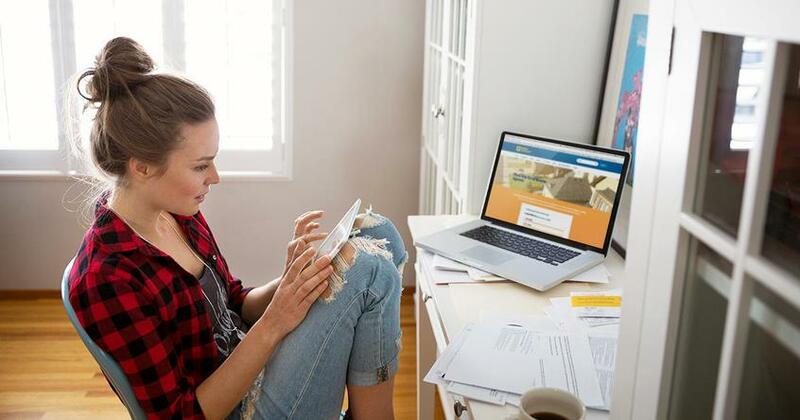 Jennifer M. found the IRS easy to work with when she set up a payment plan. "They were flexible and willing to work with our specific situation. Basically they asked us what we could afford each month, and we went from there," she explained. 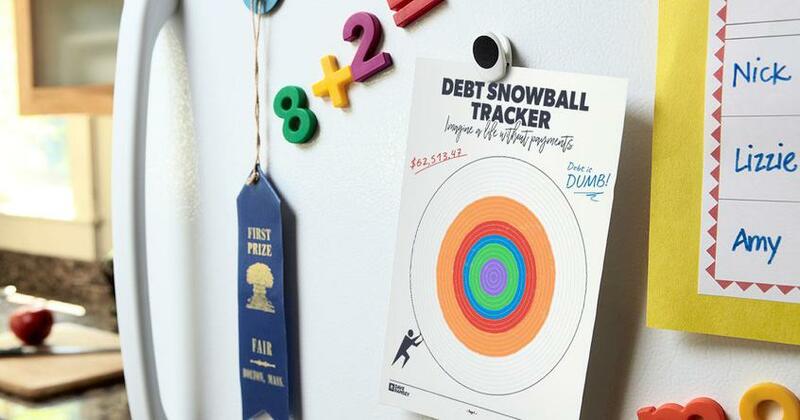 Because of Dave’s debt snowball approach, Jennifer said she was motivated to get rid of her tax debt as fast as possible. And she did, in less than a year! Step 4: Correct the problem so you don’t have an unaffordable tax bill again. Work with your tax expert to make sure you’re not stuck with taxes you can’t afford again. That may mean setting aside profits from a side business or adjusting the withholding from your paychecks. Whatever the issue, a tax pro will be able to spot the problem and help you fix it going forward. Save time and reduce hassle by gathering the right paperwork the first time around. Download your free tax preparation checklist. This isn’t a situation to handle by yourself. You need a qualified tax expert to walk with you through this process. April N. realized this when she was left owing a couple thousand dollars in taxes after underestimating her income. "I messed up last year by not setting aside taxes for my second job or home business." Not wanting to face the same situation the following year, she enlisted the help of a tax expert who set her on the right tax plan. "Now I have a CPA to help organize quarterly payments for this year so it won't happen again!" April said. We can put you in touch with a tax professional in your area who has earned Dave’s recommendation for excellent service and advice. Don’t put it off! Schedule an appointment with your tax pro today! Prevent frustration and learn how to get more bang for your tax refund bucks! 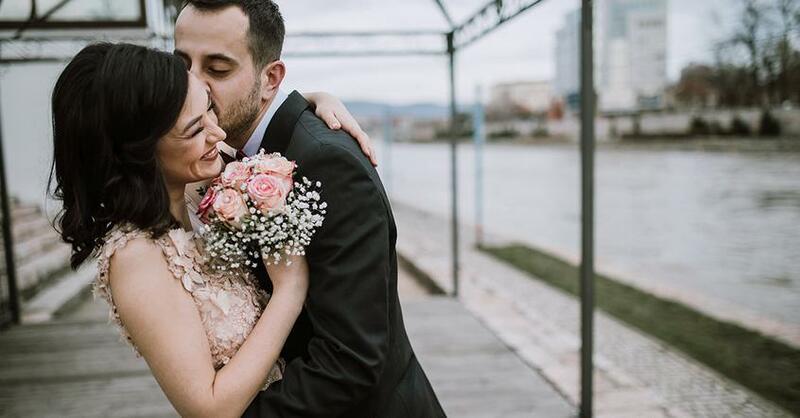 If you get money back this year, consider these three smart ways your tax refund can make your marriage stronger. More than 2 million Americans overpay their income taxes to the tune of nearly $1 billion every year, and it all comes down to the same mistake.